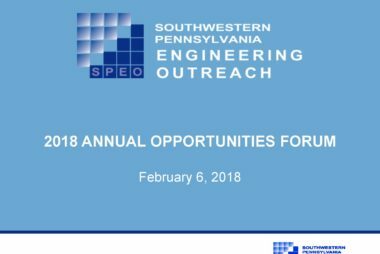 Photos and presentations from the 2018 annual SPEO Opportunities Forum on February 6th. have been posted. At SPEO’s 2018 Annual Opportunities Forum on February 5, 2018, Ray Meyer presented Dave Troianos with this year’s Wallenberg Award. 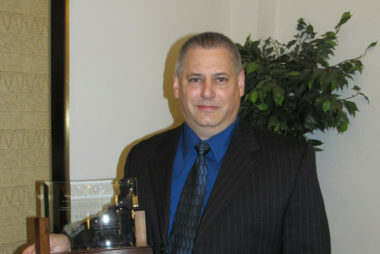 This award is presented to a member-selected recipient at the Opportunities Forum annually.